A patent application filed by five Nintendo employees gives us our first glimpse of what could very well be the controller for the NX console (or maybe even the console itself). The patent depicts an elliptically-shaped controller that's made up almost entirely of what'll either be a resistive or capacitive touchscreen. Aside from a pair of thumbsticks, there doesn't appear to be any other buttons on the face. There are, however, traditional bumpers up top, a speaker and a card slot that could be instrumental in how the whole system works. Around this time last year, rumors surface suggesting Nintendo planned to use Sharp's "free-form" LCDs to build an odd-shaped console or other product. The report referenced a device with a "donut-hole" at the center which could very well be the controller in the patent (the holes being the openings for the thumbsticks). People familiar with the NX's development told The Wall Street Journal back in October that Nintendo would likely include both a console and at least one "mobile unit" that could be used directly with the system or on its own. The card slot on the patented controller could enable players to take their games with them although in our Internet-connected world, it seems odd that Nintendo would rely on a memory card or some other physical media to enable away-from-console play but I digress. 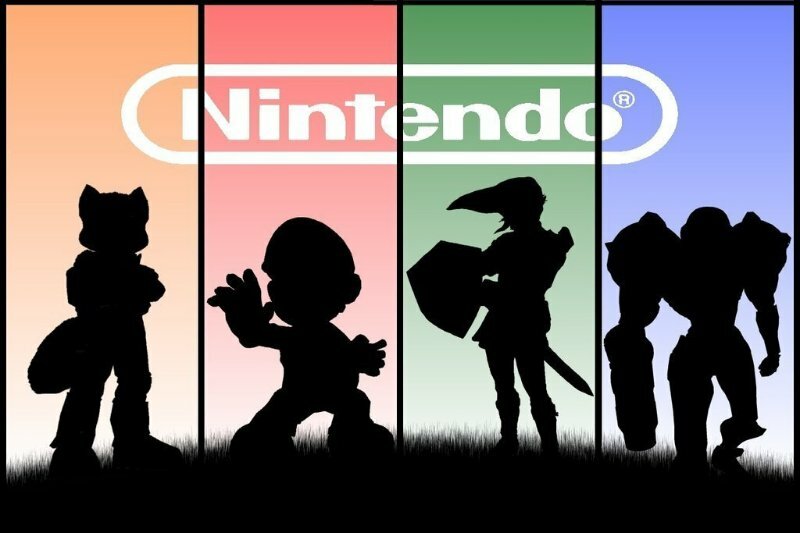 Nintendo said in May that it will reveal details about the NX in 2016.